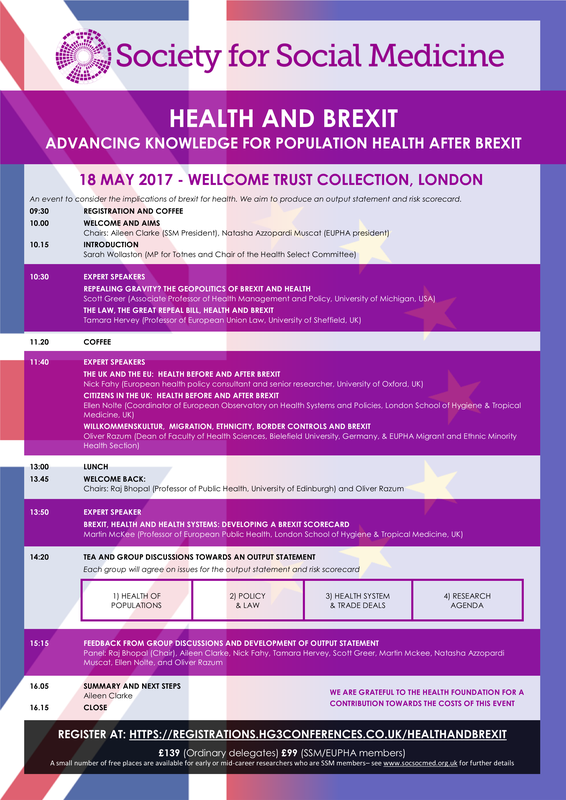 Don’t miss our #HealthAndBrexit special one-day event to be held on 18th May 2017 at the Wellcome Trust Collection, London, UK. 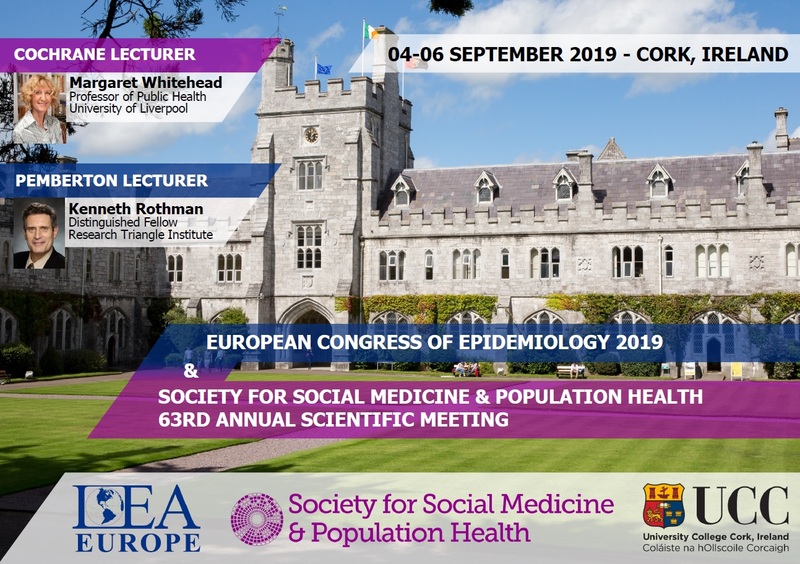 Including talks from experts with inside knowledge of the UK Health Select Committee, EU, EUPHA and UK health law, health policy, and population health and break-out discussions, the event aims to develop a scorecard to highlight the implications of Brexit for health, and to shape the agenda for future research as the UK leaves the EU. *The deadline to secure a guaranteed place is 3rd May 2017 at 23:59 BST!